Bare wood tops feature on this beautifully painted collection. Whatever the occasion, dine in style with quality dining room furniture. 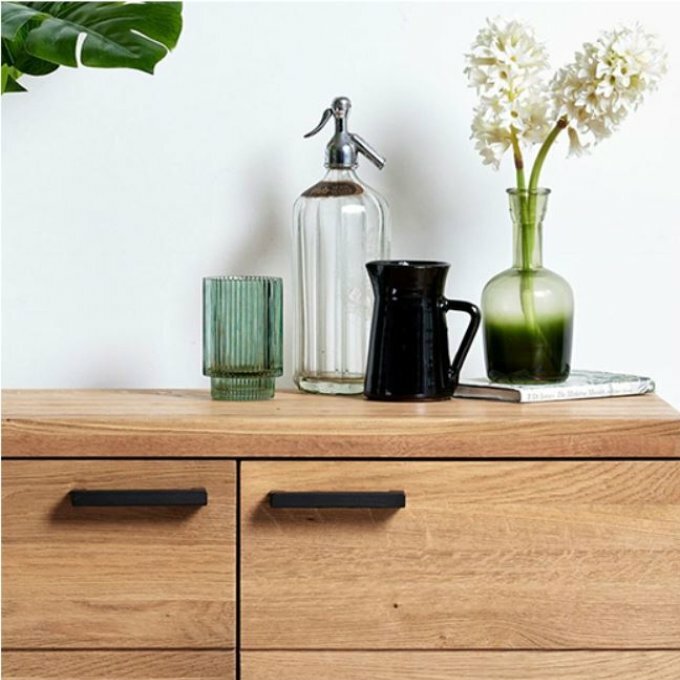 Discover our range of stylish wood kitchen and dining furniture, including dining tables and chairs, sideboards, cabinets and dressers. 0% interest free credit is available on all living room furniture over £250. From lamp tables to sideboards, you'll find a beautiful selection of living room collections to suit your style and budget. Create your own style with our wide selection of accessories and soft furnishings. From mirrors, to rugs, Woods can help make your house a home.